Great card and quick service! 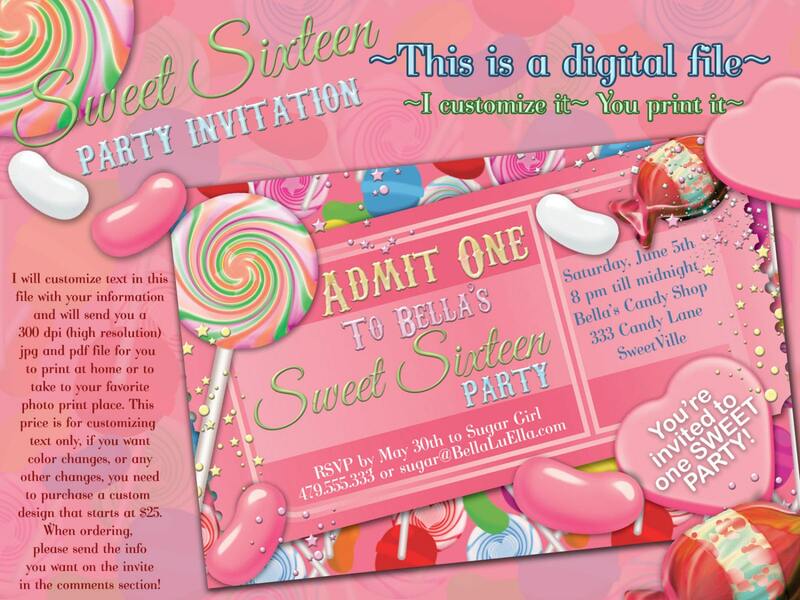 I absolutely love the invitation! The seller responded and sent the proof back very quickly. She even made some changes that I wanted done and sent it back the very same day. 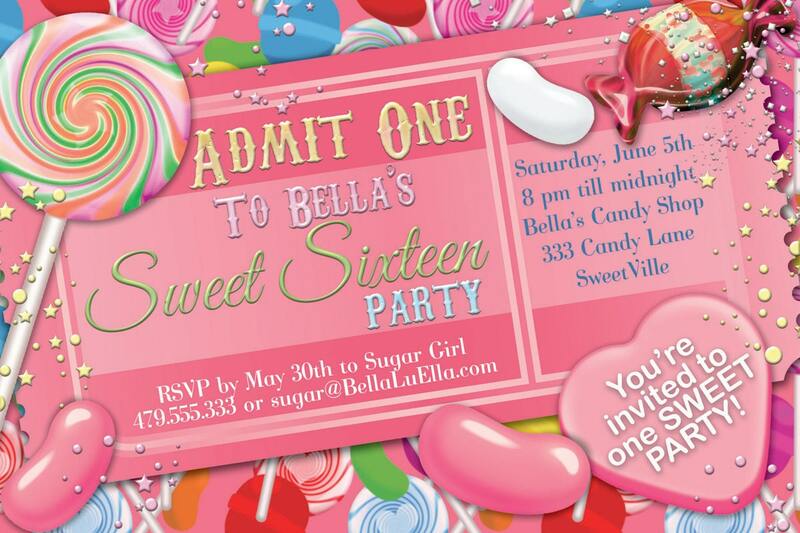 I would definitely purchase invitations from BellaLuElla again. Thanks so much!